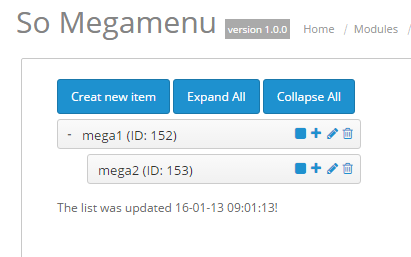 This guide will help you install SO Mega Menu step by step. 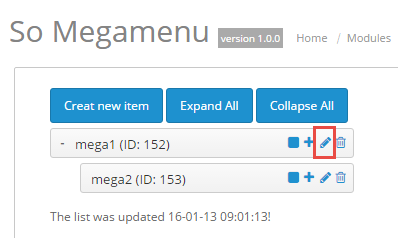 In your Administrator page, go to Extensions >> Extension Installer >> Click Upload and select file so-mega-menu.ocmod.zip. 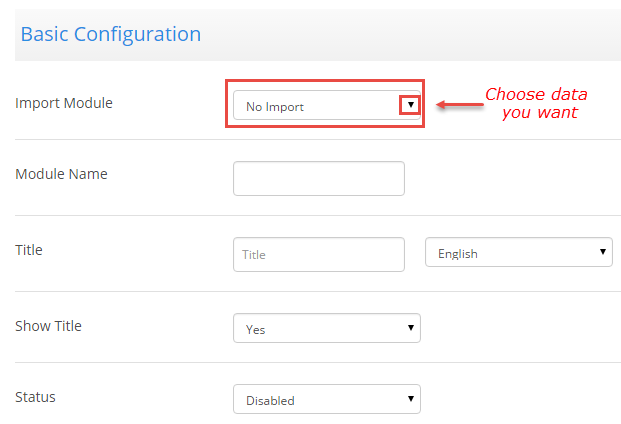 Import Module – Allow to choose the data you want to import. Module Name – Allow to enter the name of this module. 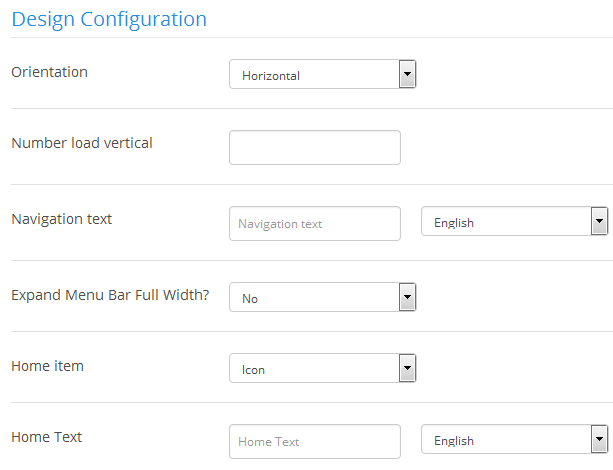 Orientation – Allow to choose Orientation: horizontal/vertical menus. Number load vertical – The number of vertical menus to display . Navigation text – Allow to enter the text of navigation. 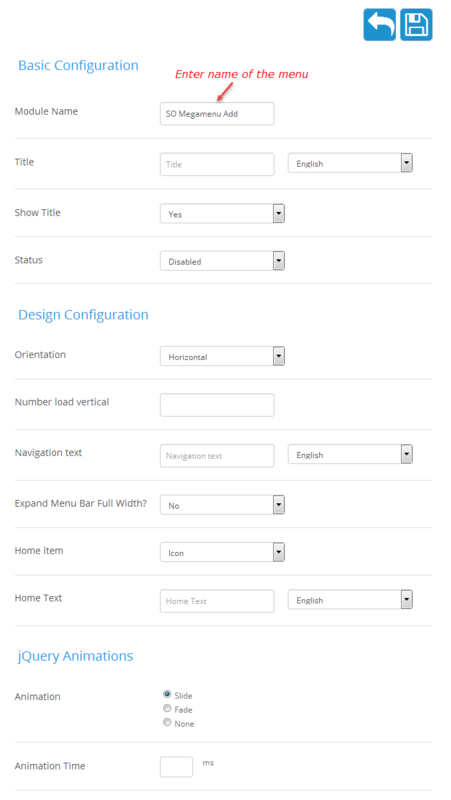 Expand Menu Bar Full Width – Allow to show/hide Expand Menu Bar Full Width. 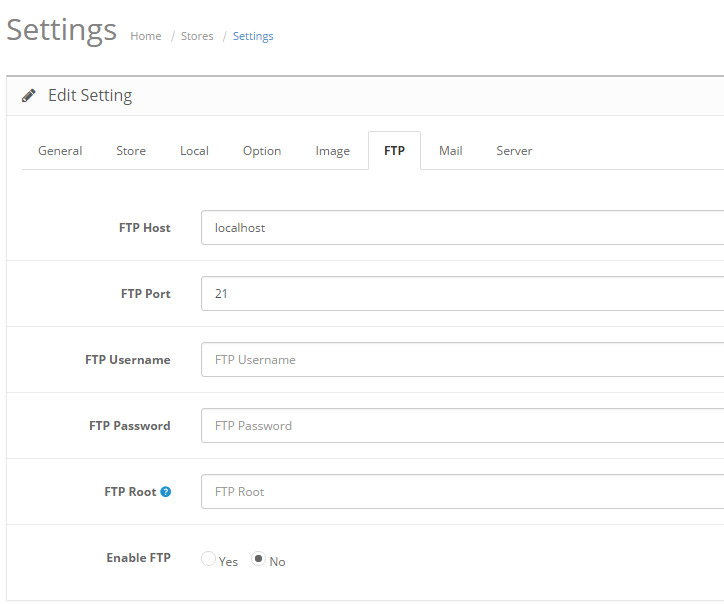 Home item – Allow to select Home item: Icon/text/disabled. 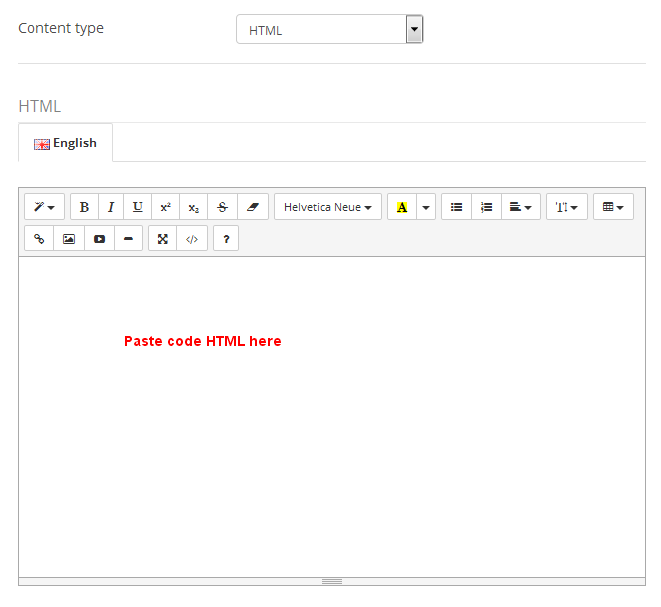 Home Text – Allow to enter the text of the Home. Animation – Allow to choose type of Animation: Slide/fade/none. Animation Time – Allow to enter the number of Animation Time. 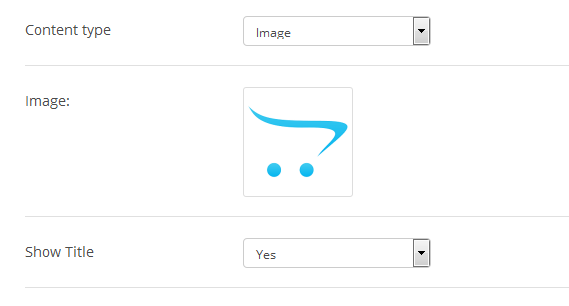 Product – Allow to choose product you want to display. 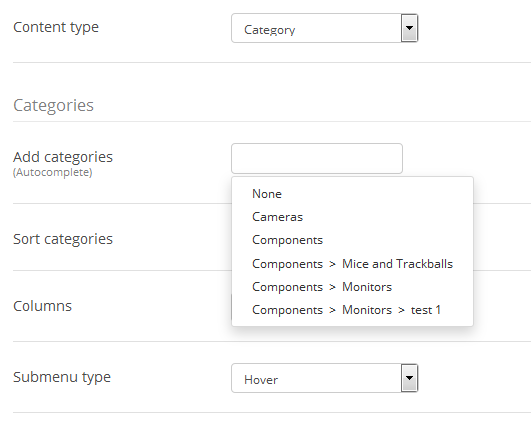 Add categories – Allow to choose categories you want to show. Columns – Allow to enter the number of the columns . 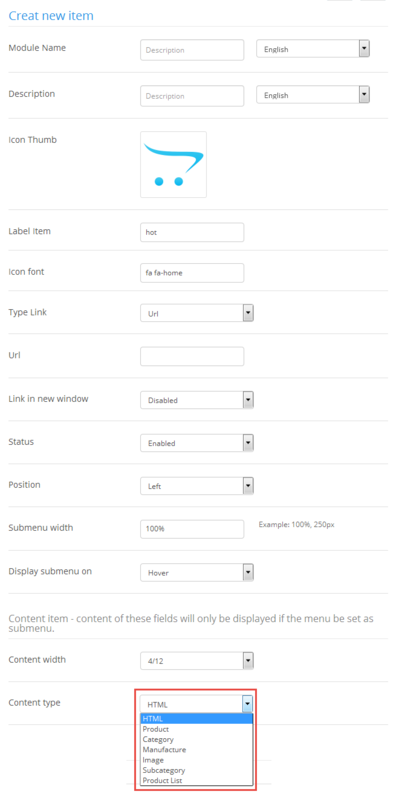 Submenu type – Allow to choose Submenu type: Hover/Visible. Image – Allow to choose image you want . Show Title – Allow to show/hide title of this menu. 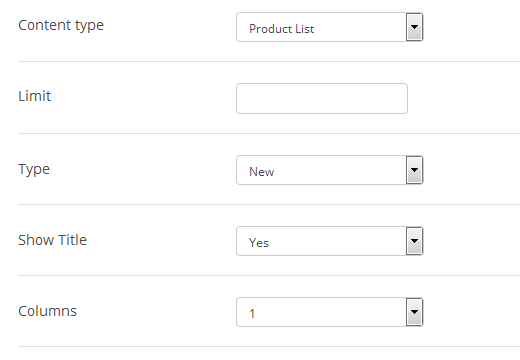 Category – Allow to choose categories you want. Limit Level 1 – Allow to enter the subcategories level1 you want. 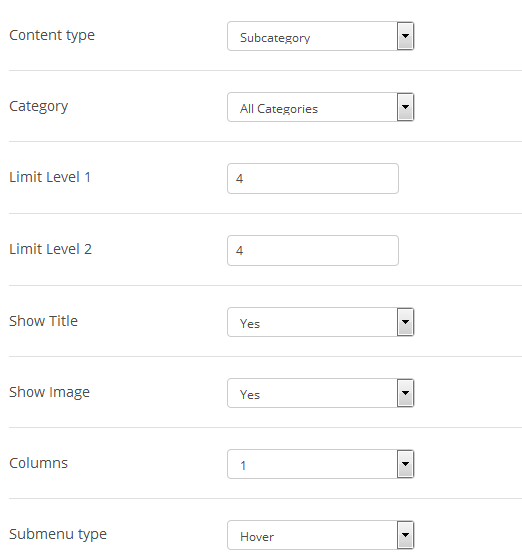 Limit Level 2 – Allow to enter the subcategories level2 you want. Show Image – Allow to show/hide image of this menu. Columns – Allow to enter the number of the columns. Limit – Allow to enter the number of Product List. Type – Allow to choose type of product: New/Special/Best Seller/Popular.